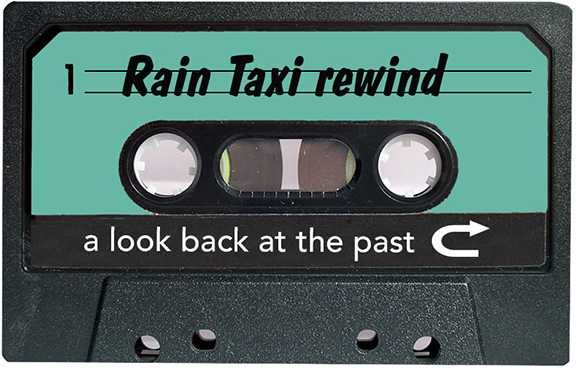 Created as a special project over the course of our 21st year, the Rain Taxi Rewind offers a series of thematic windows onto Rain Taxi’s deep and varied 20-year archive. In the gatherings below, Erik Hane highlights patterns, trends, and topics with the advantage of hindsight, casting older pieces in a new light. 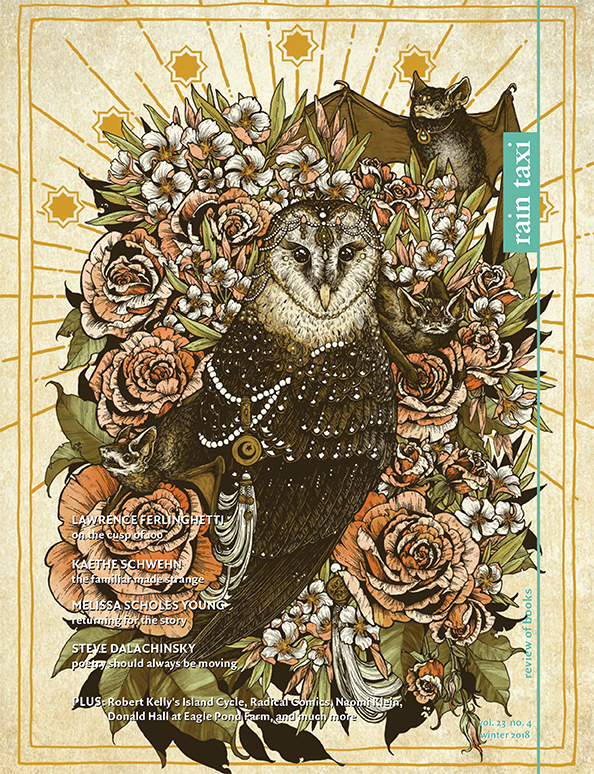 More than anything though, the Rewind simply goes back to some pieces we love, celebrating the work of so many writers and publishers from our first two decades of driving. Erik Hane is an editor, writer, and literary agent based in Minneapolis, and co-creator of the book industry podcast Print Run. He can be found at @erikhane on Twitter. 2001: What's a Prose Poem?